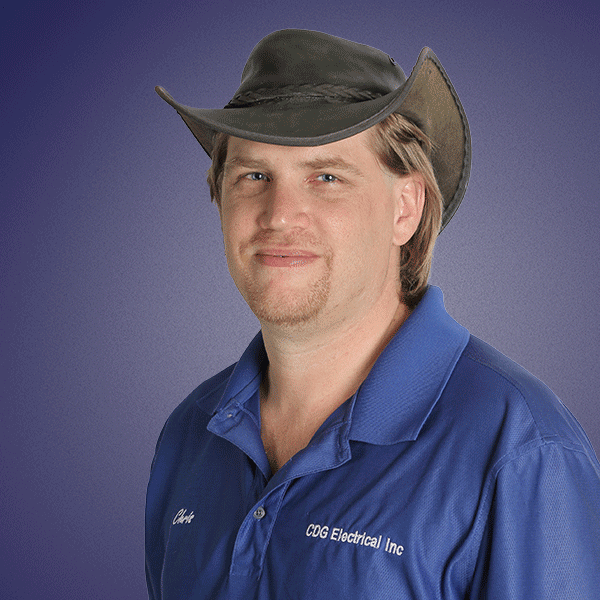 CDG Electrical Inc. was started in 2011 by Master Electrician, Chris DeGraaf. The company mainly services Cambridge, Kitchener-Waterloo areas but we are often taken where required (e.g. Toronto, London, Muskoka). We offer 24/7 service for both the commercial and residential markets. Commercial electrical services include lighting design and maintenance. Upgrade/installation of energy efficient lighting systems (LED, CFL and Induction). We also perform service upgrades, panel upgrades as well as cabling services (communication, electrical – CAT 5E, CAT 6, Telephone and Coaxial). Our Residential service include panel upgrades, wiring inspections and repairs, surge protection, knob and tube replacement, interior lighting design and installation, outdoor/landscape lighting and more. I’ve always been interested in figuring out what makes things work. Electricity is at the heart of almost all things we interact with. You’re reading this now because of a safe and reliable electrical grid that has been built and refined over decades. Now is an exciting time for those of us in the electrical fields. There are many changes happening – with energy efficient appliances, lighting systems and the introduction of alternative power sources. 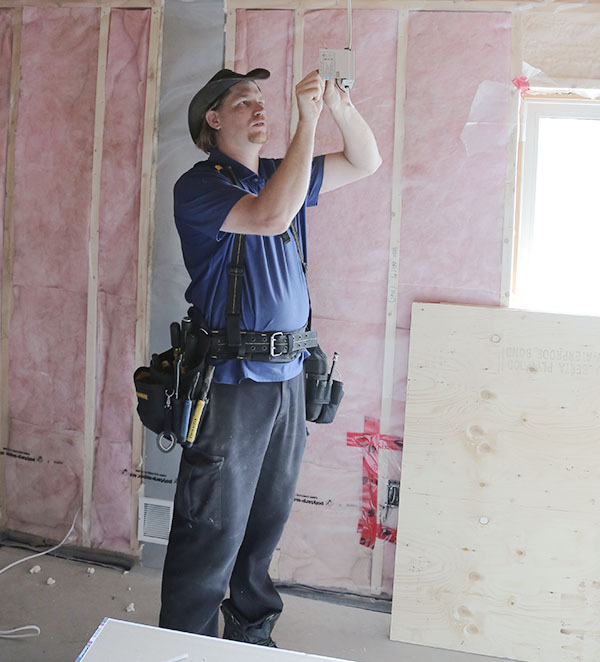 We look forward to continuing to help businesses and homeowners in the region with their electrical needs.